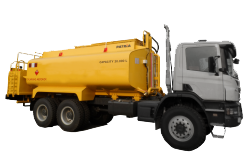 Learning from our experiences in Mining & Hauling Equipment we always provide high performance and safety through our product, Patria Bulk Tanker. 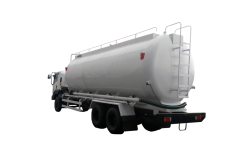 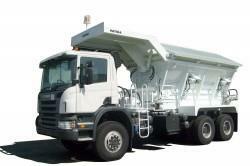 Patria Bulk Tanker can be provided in various size and brand of truck, depends on customer’s requirement. 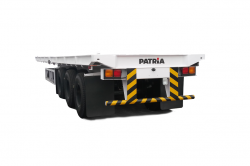 Patria Bulk Tanker offer user friendly handling by providing safety control to prevent human error accident. 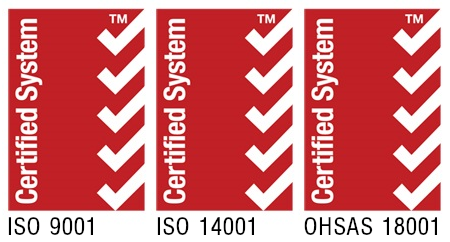 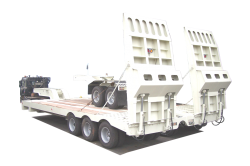 We also offer cost efficient transport handling by calculate better weight distribution and product center of gravity.